AWS Speed Test: What are the Fastest EC2 and S3 Regions? Ansible 1.7 is Released - Windows Beta and More! Prevent the use of lookups when using legacy "" syntax around variables and with_* loops. Remove relative paths in TAR-archived file names used by ansible-galaxy. Are you using Ansible+Docker together? If so, help us out with some survey info and we'd greatly appreciate it! 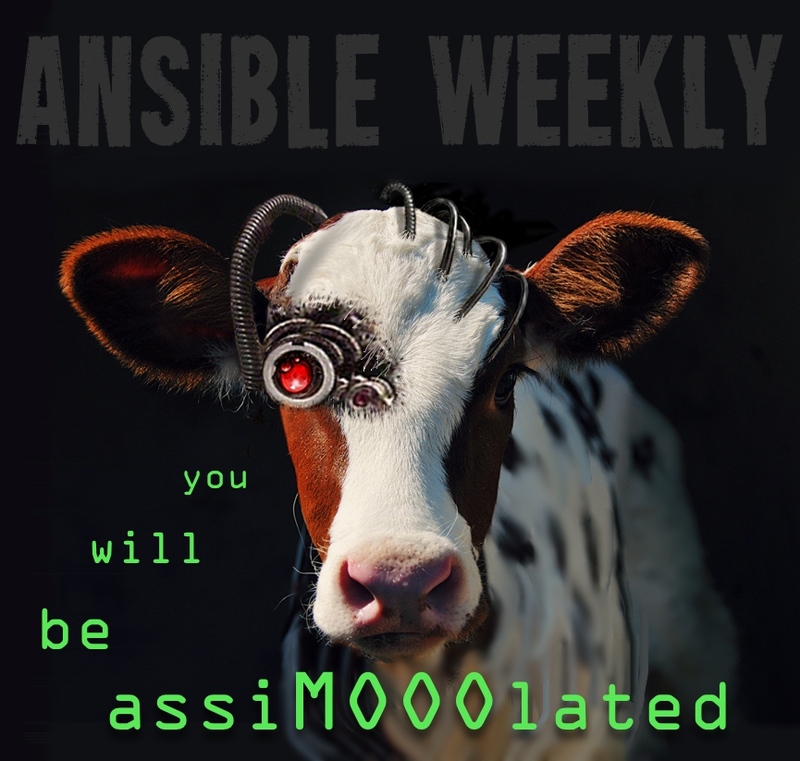 Ansible Weekly is now coming to you from Cork, Ireland. I just moved here this week and will be here for a few months. Beautiful little town and the weather is nice and cool even in August. Berlin was a great place to be the last few months - especially with the World Cup going on. Was an insane all night celebration after the win with fireworks, crowds in the streets, all cars honking, for hours and hours - quite a sight.